The sport of triathlon used to be considered a bizarre form of self-torture engaged in by endurance junkies who had gone over the bend. 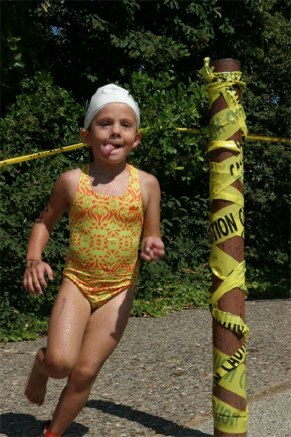 Today, triathlon is thoroughly mainstream with it even becoming an Olympic sport in 2000 with competitors that range from toddlers to 86 year old nuns! 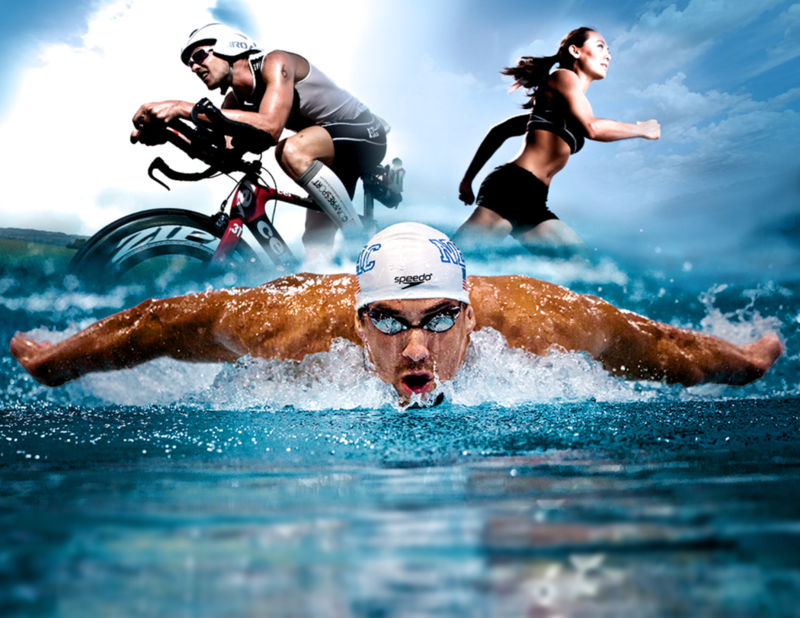 Each year, thousands of everyday men and women, and boys and girls, participate in their first triathlon in search of fitness and a rewarding challenge. Body and Mind Solutions has coached children to podiumed age-groupers for over 15 years and is excited to continue in helping people like you to succeed and conquer another goal.